Alissa Valdenassi is a handbag design studio in London. Canadian born Alissa Valdenassi hand-makes each item from natural fibres; cottons, silks, linens, cork, carefully picked wools, and reclaimed fabrics. With wax and wooden accents, these fabrics sustain wear while remaining ethically and sustainably made. The focus is to create a timeless product as unique as the individual. Each item is made-to-order, allowing for customisation. Stocked fabric is purchased in minimal amounts locally and during Alissa's travels, guaranteeing only a handful of handbags in a variety of shapes and sizes are made. 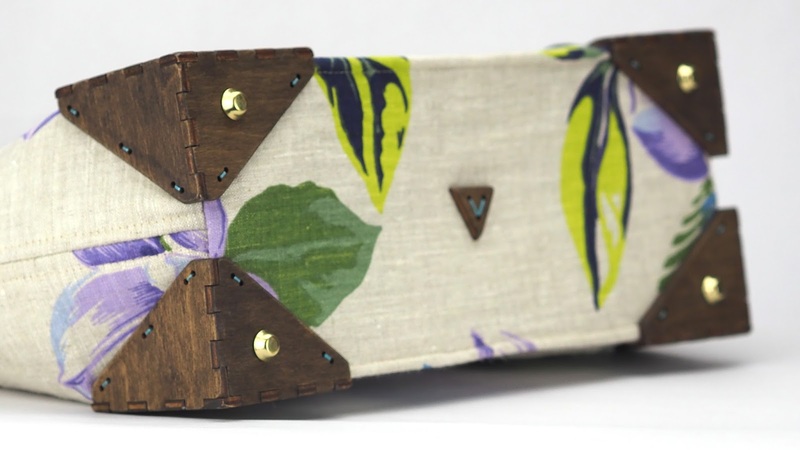 All wooden accents; handles, tags, corners, and buttons are all hand stitched securely onto the bag. These handbags use materials that have a low impact on the environment; cotton, cork, linen, wool, wood. Minimal to no leather use. The wood used has been FSC certified sustainable and dyed with a low impact water based dye. While the exterior can be a variety of colours or patterns. 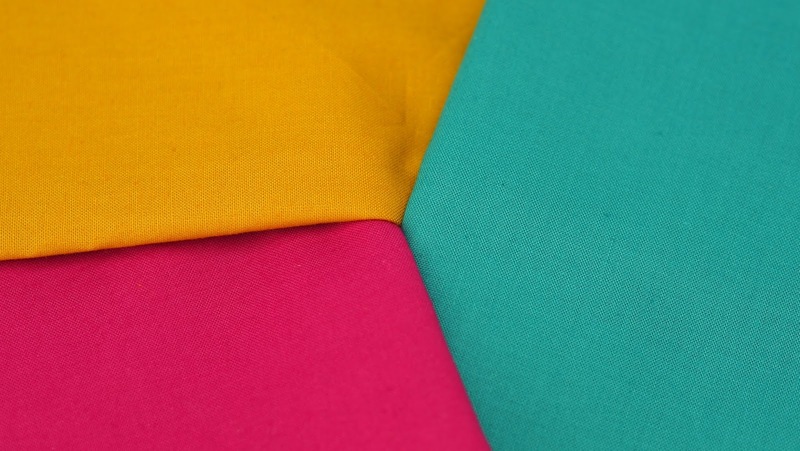 The inside lining will either be teal, hot pink, school bus yellow, or black cotton. For custom bags, you can select which you prefer. The lining of all Framed Handbags have one zippered pocket lined with a hand-stamped AV logo print. No two pocket prints are the same. 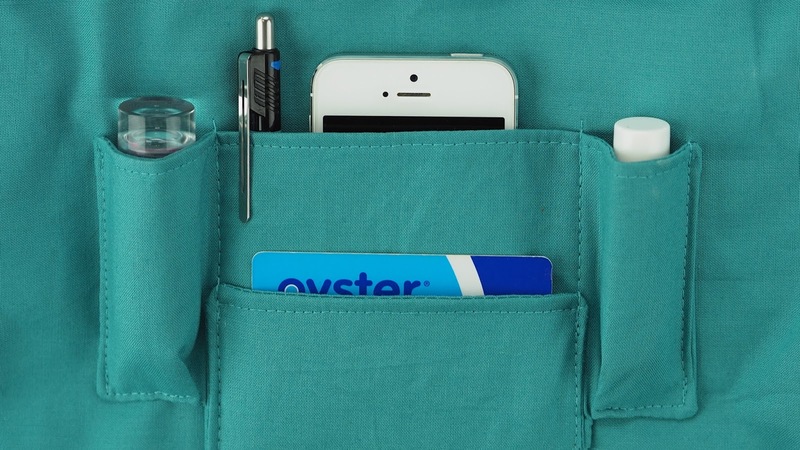 On the opposite side, there are four open pockets perfectly sized for a smartphone, standard business card, and lipstick. 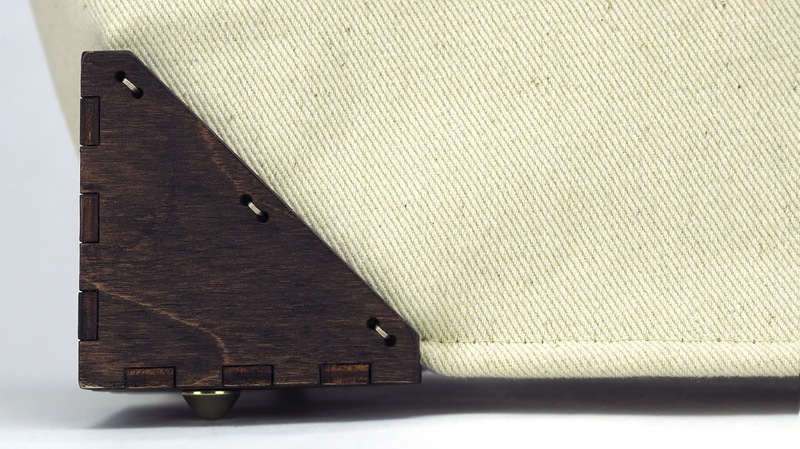 The durable wooden corners prevent wear and tear to the bag, and raises the base from resting on any surface. 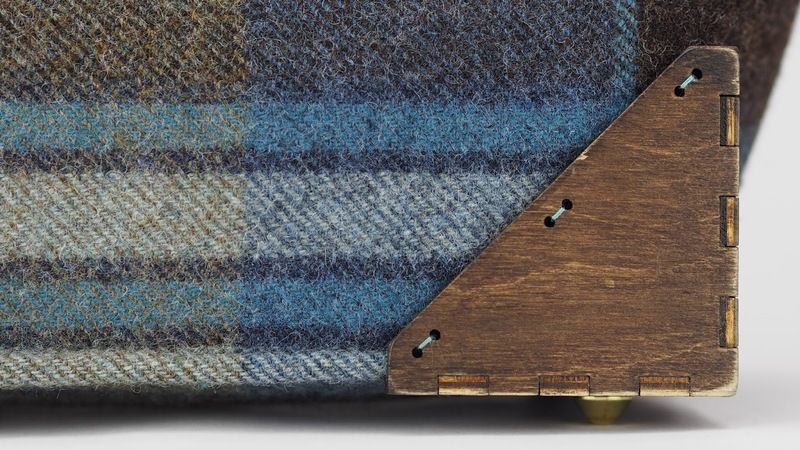 Another feature on the Framed Handbag is the brass feet. Fastened securely onto the bottom of each corner, the brass feet keep the bag lifted off the ground.